It’s one of the most beautiful cities in the world, one of the top travel destinations in Mexico, and tops many people’s lists of favorite places to travel in the worldwide. 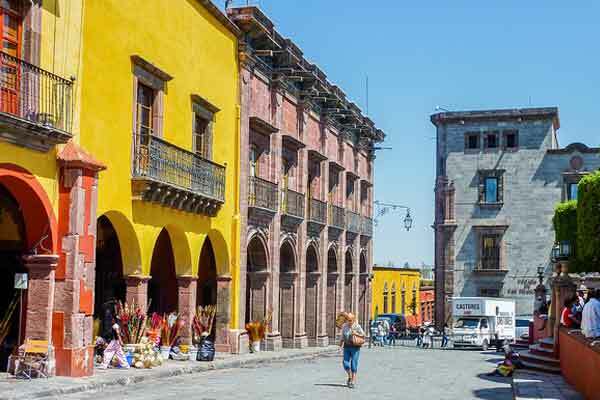 Not only are repeat visits on the rise but a growing number of expats are retiring San Miguel de Allende. There are currently about 9,000 expats living here full time from US, Canada, and Europe. Here’s why. Puerto Vallarta and the Riviera Nayarit have the highest number of US and Canadian retirees and expats of anywhere in the world. While that may have you considering a west coast Mexican city first, SMA is a better fit for many. The temperature is moderate enough that you don’t need air or heat—meaning you escape the extreme west coast humidity. 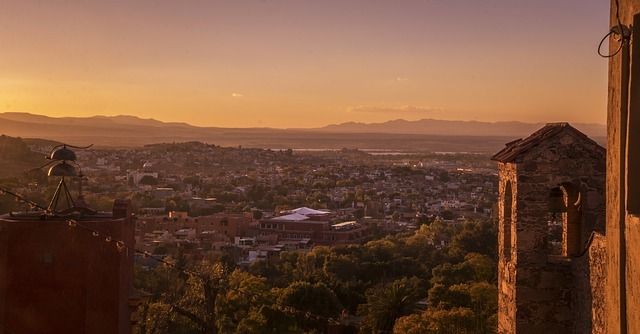 You are just 45 minutes from the nearest airport and major city Guanajuato. You have hundreds of options for regional cuisine, international cuisine, local wine and liquor; including low budget to high end. There is always something to do including art, live music, readings, lectures, foreign film festivals, cultural festivals, book clubs, English church services, and multiple group expat activities. There is a wide range of doctors and dentists in town with specialists and the nearest hospital in Guanajuato. While it’s not one of the cheapest places to live in Mexico, it’s moderate compared to upper North America. You can easily rent an apartment for as low as $800 and homes starting at $1200 per month. If you are in the market to buy a home, prices range from $165,000 to $300,000 depending on size and location. You can rent and buy for less, but these are the current price ranges for move-in ready places with modern electrical and plumbing. 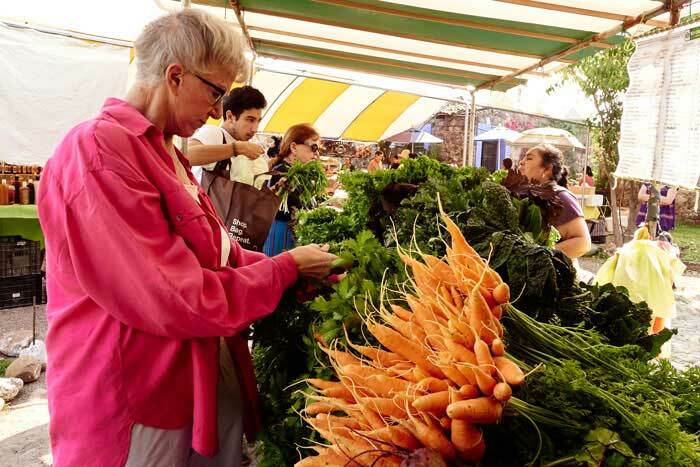 Groceries of fresh fruit, local meats, and seafood brought in from the coast can be as low as $35 per person per week. This chart provides a closer look at the average cost of living in SMA. SMA is a tourist town with high season running from January to April, but it is also a relaxed town. The mix of foreigners ranges from starving artists to multi-millionaires. Locals are welcoming, friendly, and patient as you perfect your Español. While there is always something to do in town and plenty of day trip options, day-to-day life is void of the stress of the hustle and bustle most of us are accustom to. It’s a simpler way of life without sacrificing the things you love most. 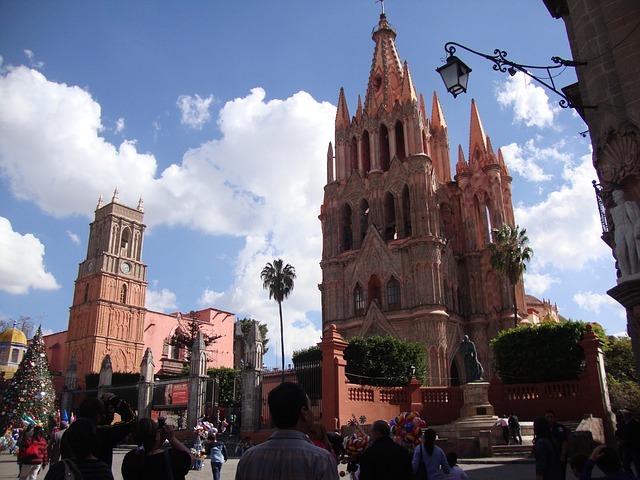 If you are thinking about retiring in San Miguel de Allende come for a visit first. It’s easy to find long-term rentals for a month or two so that you can get the feel for our beautiful Spanish Colonial town.